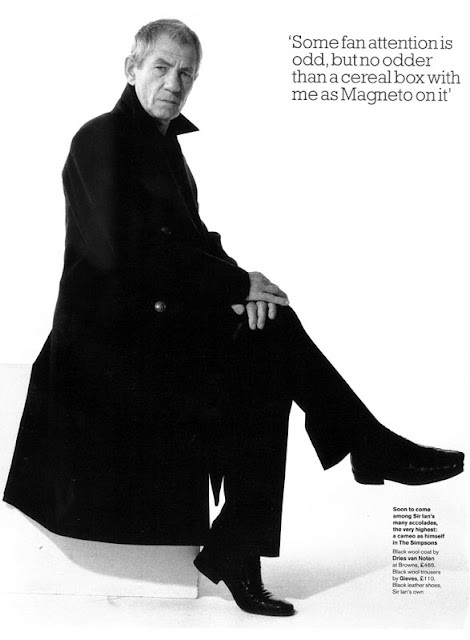 English born Sir Ian McKellen (b. 1939) is perhaps the most famous openly gay actor who has played more straight than gay characters. His work is known to generations of movie, TV and theater-goers. During the 1960s he began his career as a classical actor specializing in Shakespeare. Six decades later, he is playing King Lear during the 2017 season of the Chichester Festival Theatre. Although he began a modest film career in 1969, it was not until he appeared in several Hollywood blockbusters that he was introduced to an entirely new generation of movie-goers. The X-Men (as Magneto) and Lord of the Rings (as Gandalf) franchises of the early 2000s and the more recent Hobbit films have brought world-wide fame and recognition. 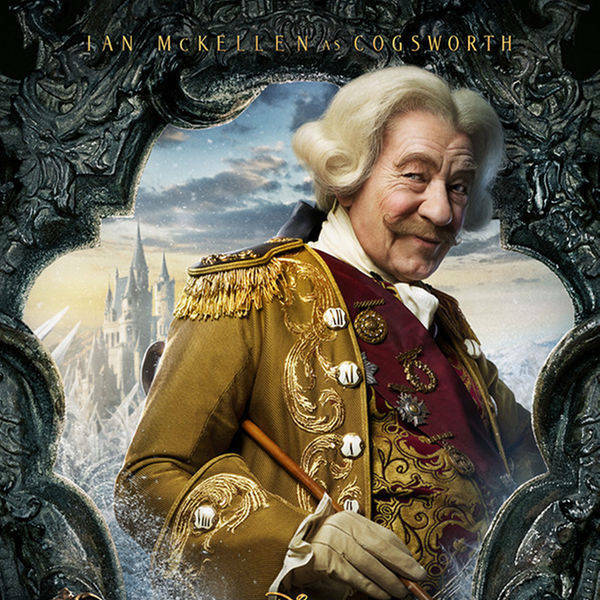 At present he can be seen in the live-action film version of Beauty and the Beast, in which he portrays Cogsworth. As well, his December 2016 London stage performance of Harold Pinter’s No Man’s Land with Patrick Stewart is being broadcast to movie theaters worldwide as part of the National Theatre Live Encore series. 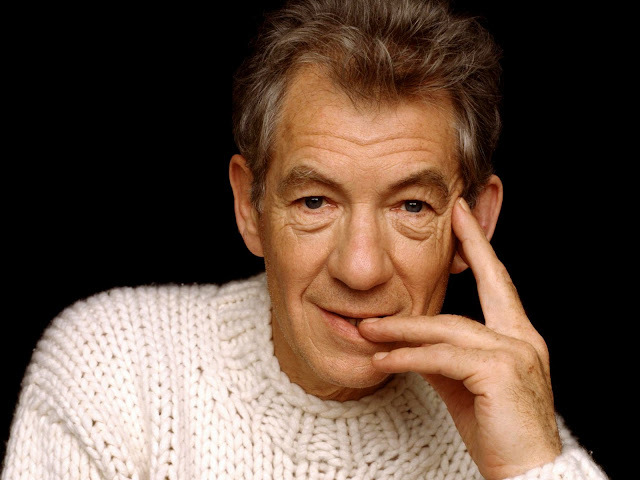 Sir Ian came out publicly on BBC television in 1988, just shy of his fiftieth birthday. Since then, he has been involved as an activist for multiple LBGT rights issues. He freely uses his name recognition to advance international causes that could use a boost. McKellen was knighted twice. In 1991 he was appointed Commander of the Most Excellent Order of the British Empire (which granted him the use of the title “Sir”) and again in 2008 for services to the performing arts, becoming a part of the Order of the Companions as Companion of Honor (CH). Sir Ian’s official web page, launched in 1997, contains an in-depth look at his enduring career. There are hundreds of photographs, both personal and professional biographies, essays and links to his blog and the many causes he champions. He has received a Tony award, a Golden Globe award, a SAG award, two Oscar nominations, five Emmy Award nominations and four BAFTA nominations – as well as every major theatrical award in the UK. McKellen’s performance as Gandalf the Grey in The Lord of the Rings: The Fellowship of the Ring brought him an Academy Award nomination for Best Supporting Actor and a Screen Actors Guild (SAG) Award. He received his first Academy Award nomination, for Best Actor, for his portrayal of gay film director James Whale, in Gods and Monsters (1998). 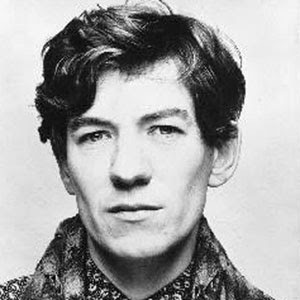 McKellen starred as Richard III (1995) in his own screen-adaptation of Shakespeare's play, which he also produced. Other film credits include Six Degrees of Separation, Cold Comfort Farm, Bent and The Da Vinci Code. 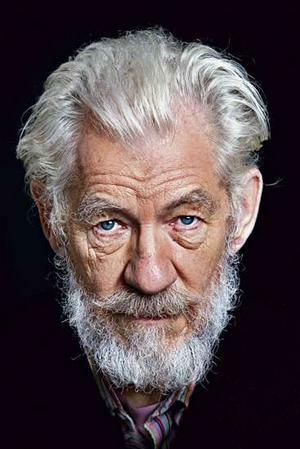 McKellen has also been honored for his extensive television work, from the miniseries The Prisoner to his monumental performance in King Lear, from his reincarnation of Tsar Nicholas II in the tele-film Rasputin, to his classic guesting as himself in HBO's Extras. He co-starred with Derek Jacobi and Frances de la Tour in two seasons of ITV's series Vicious, which aired on PBS in the US. On the first night of Channel 4 in the UK, McKellen played a mentally handicapped man in Stephen Frears' Walter. He delighted everyone with his 10 episodes in Britain’s longest running soap, Coronation Street. Sir Ian is also a co-founder of Stonewall UK, which lobbies for legal and social equality for gay people.